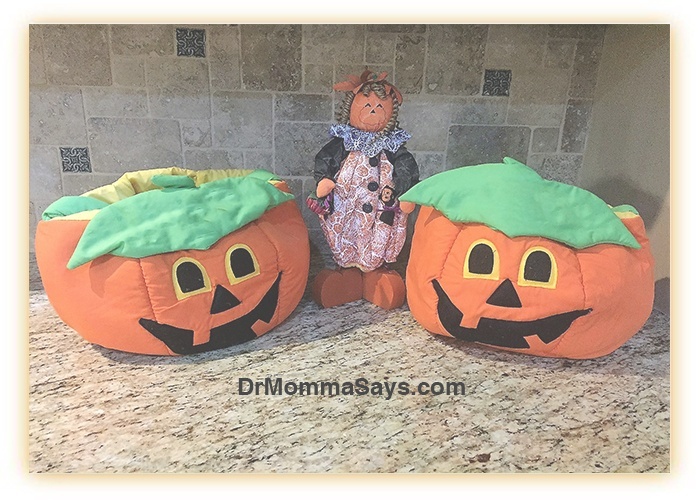 Halloween behavior in kids can be a problem. 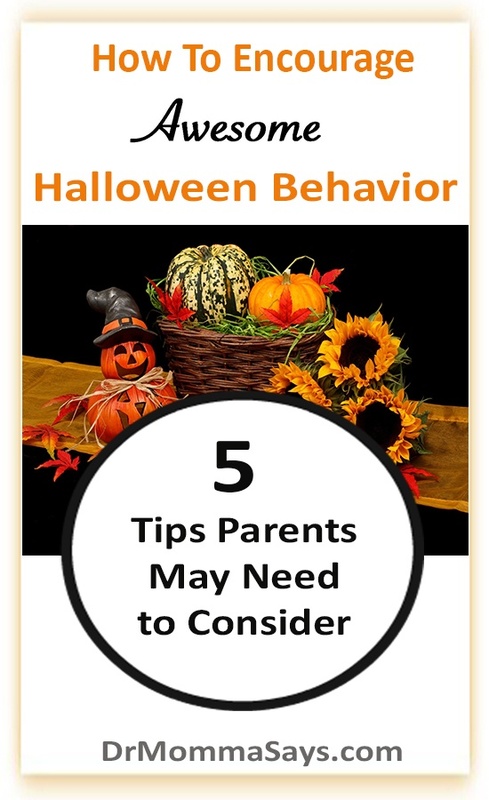 With all the excitement of Trick or Treating, pumpkin carving, hay rides, and festivals, kids often lose their ability to control their behavior. Parents need to recognize that Halloween has many great opportunities to encourage awesome behavior in October just as a visit from Santa is a currency each December. Many parents feel that their children’s behavior should be consistent year round; thus, they plan their parenting accordingly. Having raised two daughters, I can promise you that over the years, you will need to take advantage of events and holidays to achieve the behavior you might not normally see! When those Tween years come and they seek independence, parents must be ready to set guidelines and voice behavior expectations. Tweens will be more willing to listen because they have their own goals. Halloween provides the same opportunity because kids have their goals that they can only get after you reach your goals! Our goals with kids’ behavior are no different from the rest of the year; however, we now have our children’s undivided attention. Because they have desired goals for the Halloween season you must start conversations about the behaviors that you need to be improved. Respect, kindness, and following rules. What else could a parent ask for? Do not hesitate to take away or reduce those Halloween season privileges! Once you have done it, you will see that it can be an effective way to achieve improved behavior repeatedly in the future. Your kids will soon recognize your Eye Speak that lets them know that they are getting close to losing special privileges! As usual, the main reason this special Halloween event is not sacrificed is due to Momma guilt. We start planning and talking about costumes early. Some of us buy them, while some of us hand-make them. We are limited only by our creativity. I’m not gonna lie. Some of my favorite Momma moments have been costume shopping. We also enjoyed getting makeup which the kids loved to help apply. The entire family was involved in these annual festivities, and they created precious memories. 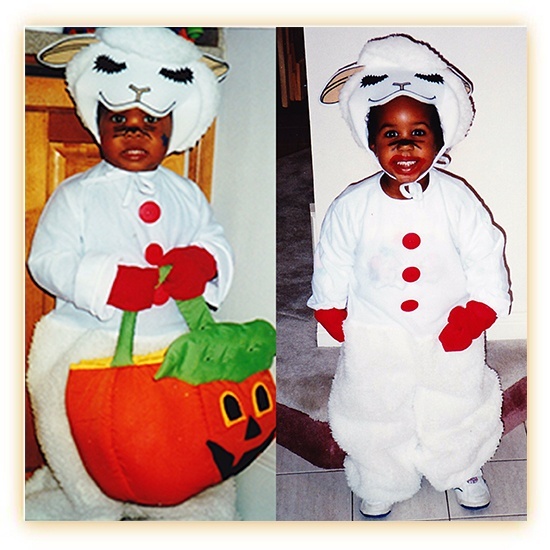 I enjoyed using the same costume years later for my second child. So, I get it. I understand the extreme reluctance many parents might have when it comes to using the Trick or Treat privilege or any of the fall festive events as a weapon…errr… a punishment for unacceptable behavior! However, parents need to start talking about Halloween behavior weeks in advance. Stressing the importance of rules despite the chaos and sensory overload is a very important part of the process. Many of you already know this but I was always a firm believer is teaching kids the rules and having them experience consequences. Like in real life. Expectations should be high and your child should reach for them to feel a sense of accomplishment. Halloween behavior in kids often drops to an all-time low the actual night of Halloween. 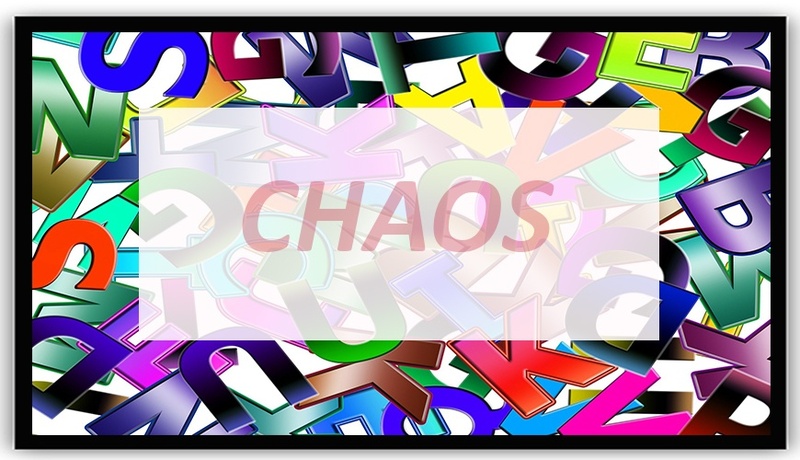 There seems to be chaos everywhere with lots of running and screaming with loss of control. Hiding behind a mask or makeup can worsen the tendency for bad behavior. An interesting study looked at kids who took money or candy that was not intended for them, but they were empowered to do because it was Halloween. Out of 1000 kids, 30% took extra candy or money when they thought no one was looking. Parents should keep this information in mind as they teach young kids how to act during Halloween season. Let me highlight my personal experience using Halloween festivities to encourage awesome behavior. This particular Halloween set the stage for many of my future disciplinary actions. My sweet angelic preschooler graduated and went off to kindergarten. I cannot tell you how shocked I was at the sudden change in her behavior. I immediately did not recognize her. She was acting as if she had entered high school and was fiercely defiant. Disobedient in class. Back talking the teacher. She was repeatedly reprimanded at home and school. A variety of punishments and restrictions were implemented. Her defiance ran so deep that when the teacher told her that her behavior would not let her earn stickers, my child replied: I have stickers at home. We went Halloween costume shopping as usual and then got dressed up, complete with makeup and grabbed her candy-holding pumpkin cloth bag. And when it was time to go… Bam! Umm, yeah. Your behavior did not earn you the right to Trick or Treat. Daddy will take out your sister, but you will stay home and pass out candy with me. Yup. It finally got real. We positioned ourselves at the door, and I cheerily talked as if there was nothing wrong. I enthusiastically greeted every Trick or Treater with way more excitement than I have ever actually felt! Every parent who came to door complimented her outfit then asked… When are you going trick or treating? Awesome. I loved that question because it gave me another chance to say: Oh sweetie, when are you going? Tell the nice lady when you are going. The next week, I had my sweet princess back. Of course, her attitude adjustment did not last forever, but then we were only faced with the ups and downs of normal childhood wilfulness. I still smile at my momentary victory from nearly 20 years ago. That day was etched into my daughter’s brain to let her know that nothing was off the table when it came to losing privileges. I recently told her that I was going to write this blog and asked her, Remember when you passed out candy for Halloween? I have had many parents tell me this is too harsh of a punishment, which may be true for some children. This discipline should not be used as a first line, I think it is a great option to use when all other methods fail. I believe you need to find what motivates your child and use that information to your advantage. 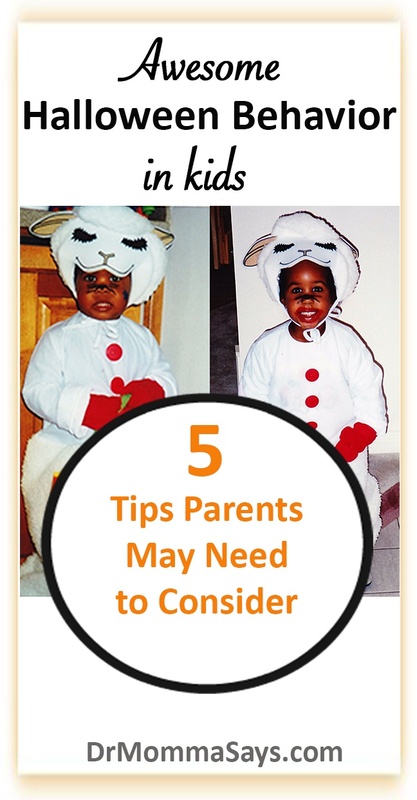 You don’t have to absolutely take away Trick or Treating but consider some option that will significantly impact them. My friend recently grew tired of her child’s frequent behavior problems, and she has announced that he can only Trick or Treat if he makes his own costume. A costume that she approves and one that shows a lot of work or creativity was involved. This option can allow for a punishment as well as an opportunity to work side by side with your child…while you mutter under your breath about how much easier things would be if he had earned the right to buy a costume. The fall season is filled with parties. Make sure to save invitations and discuss what behavior expectations will be needed to attend. The very first party that you require your child to miss will be your hardest! But after that, both of you will know that it is possible and that it can be repeated. I love fall festivals. So do kids. Once again, be sure to discuss the behavior expectations at home and school that will earn the right the attend. Festivals can be long and if your child’s excellent Halloween behavior fades, make sure to leave early or cancel the next planned event. Kids are smart and understand what they have done to lose a privilege. It is up to us to follow through and make it memorable for them. Perhaps you don’t have any parties or festivals to attend. But who doesn’t enjoy decorating or carving pumpkins? Well, for kids who are not showing you that awesome Halloween behavior, you can and should discuss the option of missing out on decorating or carving the pumpkin. They may watch but may not participate. After this has happened, the next year, the behaviors improve for the season! If you have not purchased a costume, you may start discussing behavior needed to earn one. The sky is the limit in terms of costume restrictions. The main point is teaching kids that they must earn the privileges that many feel are automatically granted to them. Nope. Well, I think enough has been said about this! Even up to the night of Halloween, the privilege of going Trick or Treating may be lost. Since motherhood is a marathon and not a sprint, you know that you are going to need future creative ways to help your children understand how serious you are about improving their behavior.They need to know that you are the kind of mother who has no shame in taking away major events. To be fair, many children do not celebrate Halloween or participate in Trick or Treat, so it’s not like you took away a once in a lifetime event. I encourage parents with young children to start a discussion about losing the chance to go to holiday parties, festivals or Trick or Treating. Every October, you deserve at least a couple of weeks of “fake good behavior”! I suggest you just take what you can get for as long as you can get it!